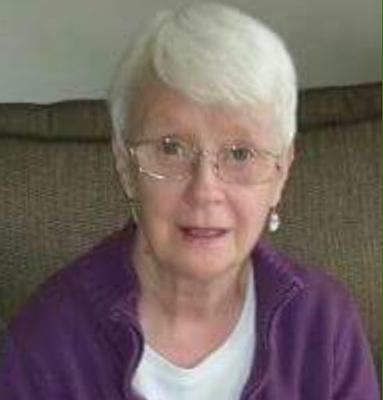 Rita, aged 73, was diagnosed with Pancreatic Cancer in September 2014. Surgery was attempted but unsuccessful - had spread to liver. Chemo was attempted but this made Mom very ill. Initially Mom was given 6 months to live without chemo treatment - we, the family, enjoyed 12 months with Mom and supported her throughout; we knew how things were going to end but we kept her spirits high and encouraged her to enjoy the life she had left. Her final week was spent at John Taylor Hospice in Erdington, Birmingham - a truly wonderful place with a caring service delivered by truly amazing people. We all miss Mom very much but we also know that things weren't going to improve and part of us are thankful she is now at peace and without stress or pain. We were able to manage as a family because Mom brought us up to be kind and caring kids - and she knew we all loved her dearly and were always there for her. Your story touches my heart. Our moms were so very much alike... I think we are truly the lucky ones to have had such amazing love surrounding us.